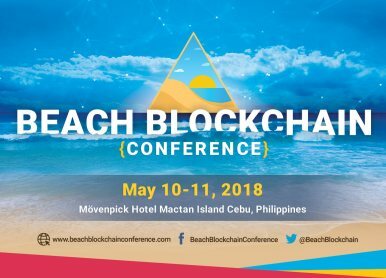 Blockchain on the beach – a celebration of what blockchain has made in the past year, and how companies around the world are adapting the use of decentralization. >>> Confirm your place. Register now!